Lately Pinterest has become one of my favourite Apps.. how did I not know about this before? anyway I have about 8 boards that I save my inspirations and ideas too. one of them is Hair and Make up.. I wanted to share some of these with you, tell me what you think and what your favourites are? These are all pastel shades that I love but unfortunately do not think I would be able to pull off or even be brave enough! 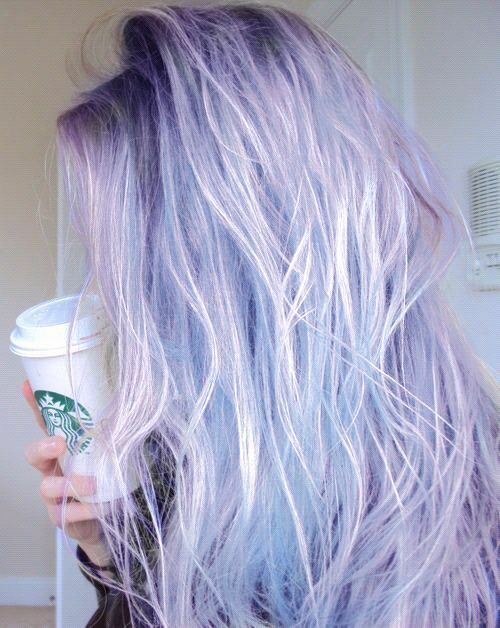 Lilac is literally my favourite colour in every single way.. I have lilac clothes, lilac nail polish, lilac shoes, underwear, socks the lot! 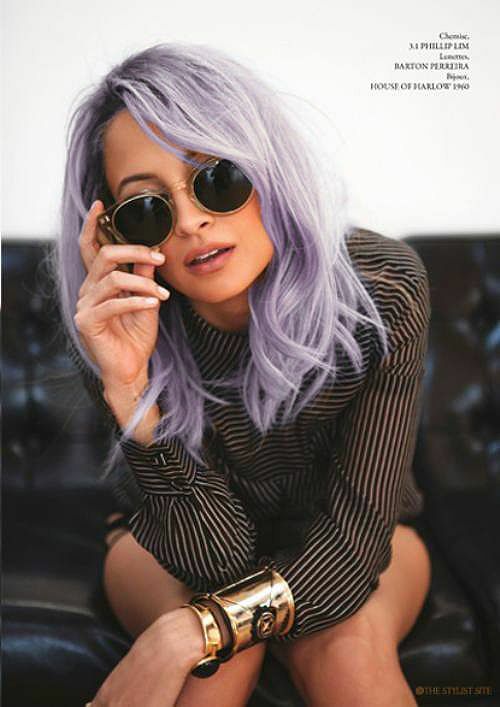 I love lilac so this is un deniably a hair colour I will always love! I found this picture today when I searched for lilac hair and wow I think I'm in love with the two tones of baby blue and lilac.. this Is such a pretty mix of the two! 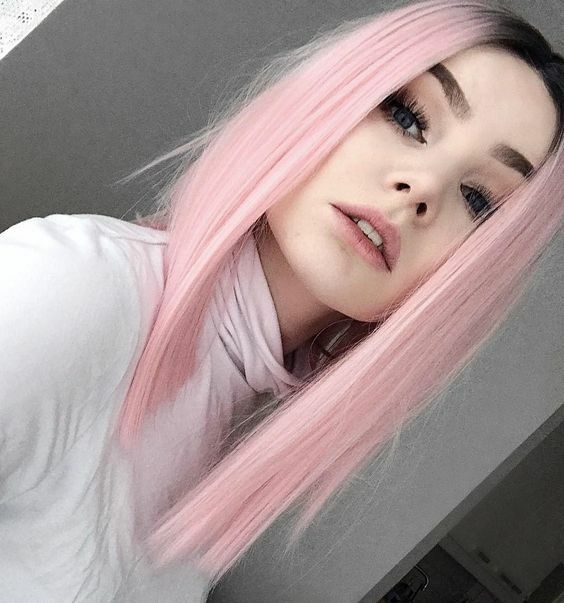 And finally the Pale Pastel pink. I am pretty sure Katy Perry has rocked all of these colours and maybe even Kylie Jenner, whats your thoughts on these?